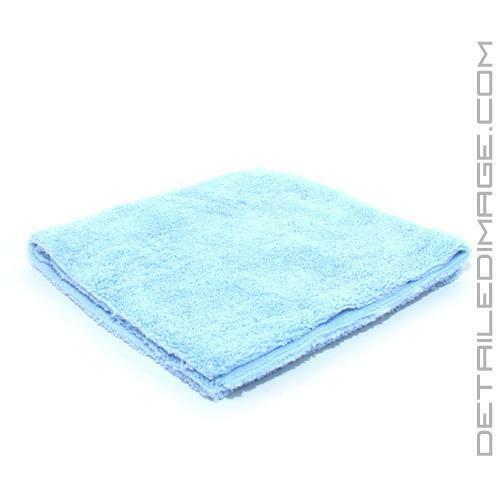 The DI Microfiber Zero Edge Towel is an outstanding towel that will help you with virtually any detailing task but it specializes in safely removing excess product from the paint. All microfiber is not created equal and this towel is the total package as it looks great, feels great and works even better. This towel comes in slightly heavier than most towels at 360 grams and the ultra soft fibers make it perfect for even the most delicate finishes. It has virtually unlimited uses but the edgeless design makes it perfect for removing clay lube, polish, glaze, sealant or wax from the paint. The fibers are short to medium in length so they are highly effective at not only removing sealants and waxes but also the stubborn polishes. Modern day towels have paint safe trim on the edge however they generally don't help collect the particles on the surface. By removing the traditional edges you create a towel that is completely dedicated to cleaning and the trim is no longer a hindrance you have to avoid. With the Edgeless Towel you will clean the surface with less wipes and less effort which means you are working faster and more efficiently. So when you want an incredibly soft towel combined with a state of the art design the DI Microfiber Zero Edge Towel is the one to choose! 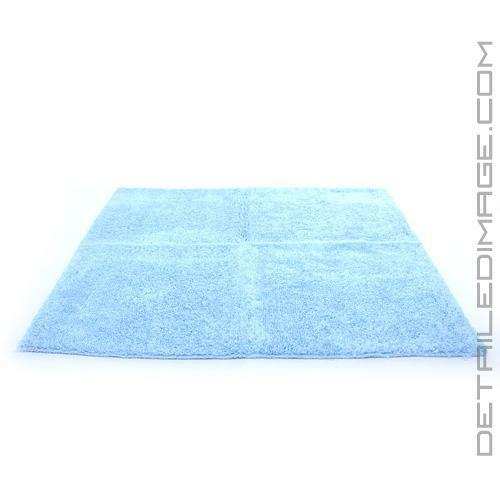 It's a great towel in every sense of the word and in every category we can think of for rating microfiber towels. It's plush, has both longer and shorter fibers, comes with the stick-on tag that's quickly and safely removed and the edgeless design makes it stand out both practically and aesthetically. At the end of the day, this is another one of those products which will be the next best thing in my arsenal, so I'll be sure to stock up asap and add to the few I have been testing. I got back and forth with these towels. On one hand they feel great and have a nice weight that's not too thick and not too thin. On the other hand, I really do wish they were plush on both sides. 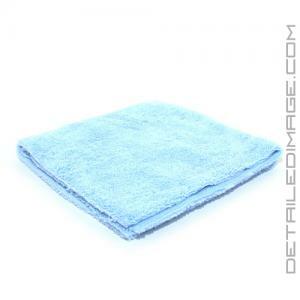 I use these towels for coating removal. I wash them immediately, never an issue. Highly recommended! Good item. Survived our washer & dryer!